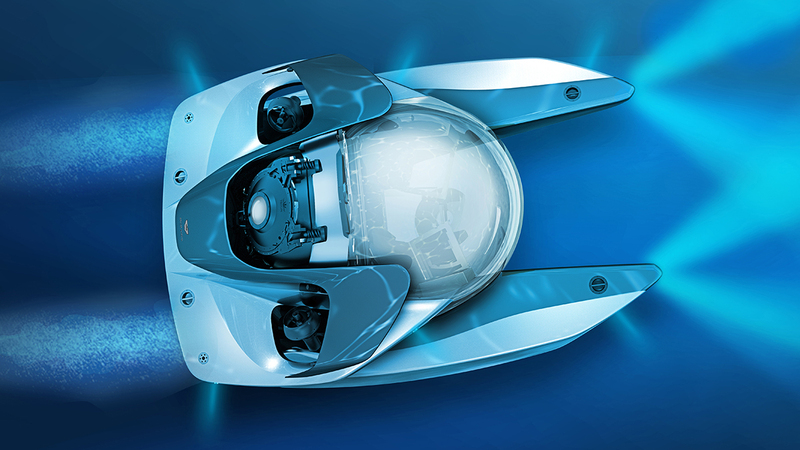 [ #inspiration #AstonMartin #Design ]Aston Martin has teamed up with Triton Submarines, the acclaimed manufacturer of state–of-the-art submersibles, to design a luxury submarine. Codenamed Project Neptune, the venture enables Aston Martin to further enhance and grow the brand into new aspects of the luxury world, with all the performance, beauty and elegance one has come to expect from the British marque. Project Neptune marries Triton’s diving and operational expertise with Aston Martin’s design, materials, and craftsmanship. Overseen by Aston Martin Consulting, the partnership has shaped a unique concept that will lead to an exclusive, strictly-limited edition vehicle. Project Neptune takes Triton’s acclaimed Low Profile (LP) three-person platform as a basis upon which to explore a new iteration of Aston Martin’s progressive design language. 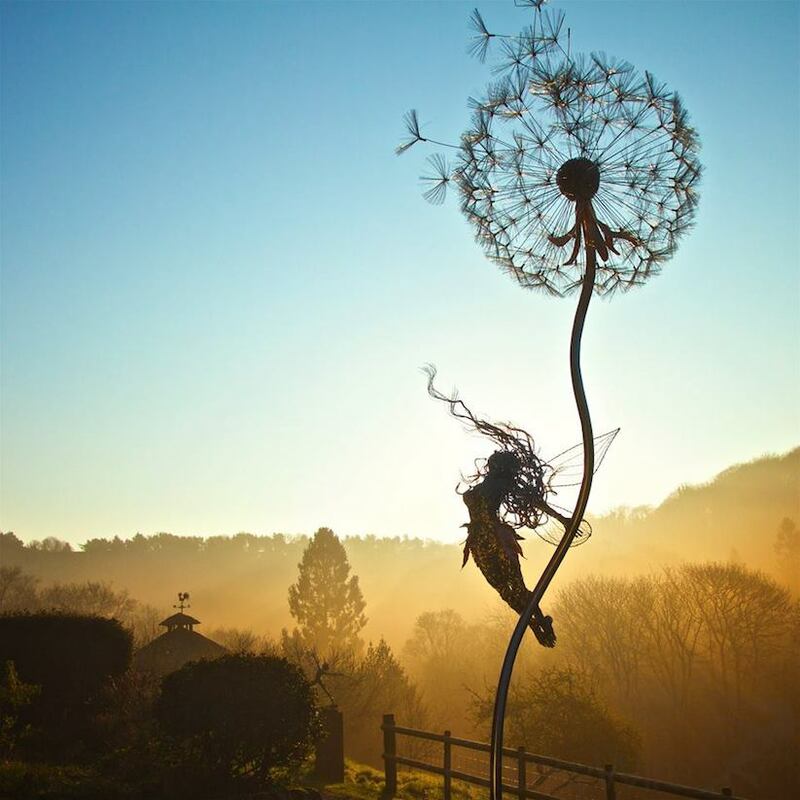 [ #inspiration #Creative #Art ]Robin Wight, a UK-based sculptor that works primarily with stainless steel wire, has mastered the creation of enchanting and dynamic fairy sculptures that seem to dance in or struggle against the wind. MAD Architects, led by Ma Yansong, unveils Mirage, a renovation proposal for Montparnasse Tower in Paris, France. MAD’s design transforms this huge black monolithic building ─ positioned in the city center ─ into an artistic lighting installation that reflects the city upside down. After its completion in 1973, the 210 meter-high Montparnasse Tower became the tallest building in Paris. But through the years, there has been constant criticism over its intrusive existence in the city, that it has been coined the ‘scar of Paris’. In 2016, the owner called an international competition to renovate the tower, and MAD was one of seven short-listed firms out of more than 700 teams to participate. MAD’s design uses concave principles to create an optical illusion by setting every glass panel of the façade to a specific angle, so that the building itself turns into a city-scale concave mirror.